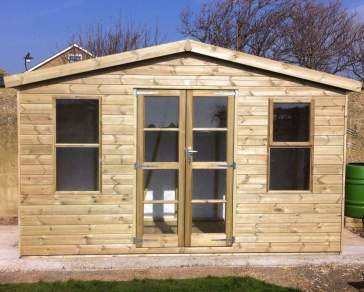 All our sheds are designed and crafted in Kent! Ace Sectional Buildings Ltd (Ace Sheds) have been manufacturing quality garden buildings and sheds for 30 years (2018 being our 30th Year), specialising in Garden Sheds, Custom Made Sheds, Workshops, Summerhouses, Log Sheds and Garages. 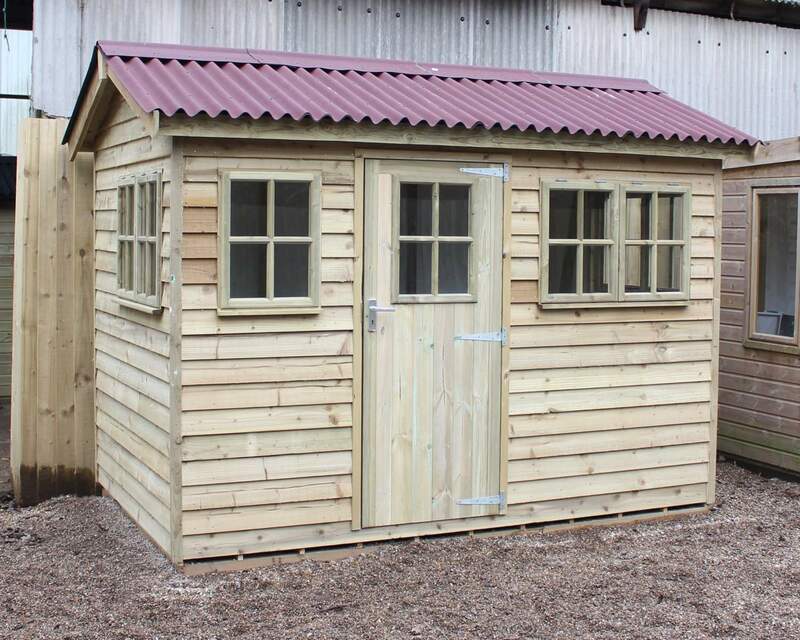 We started as a small family business but have steadily grown into one of the country's biggest garden shed suppliers, delivering and installing our own manufactured buildings and sheds to the general public, major house builders, schools, landscapers and local authorities. 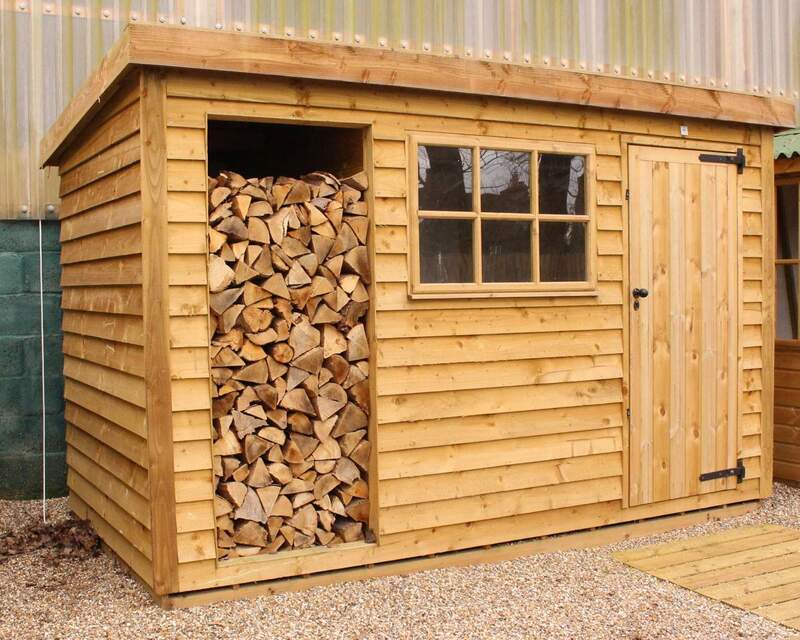 We are proud to be able to provide top quality sheds, summerhouses and log stores for London, Essex, Kent, Middlesex, Sussex and the South East as a whole. 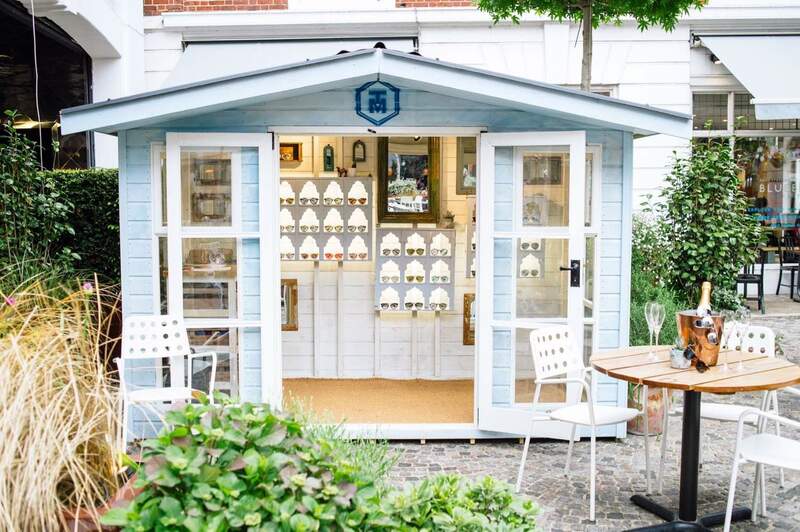 We are able to offer quality garden sheds, summerhouses, wooden workshops, security sheds and wooden garages that can be bespoke, made to meet your needs! 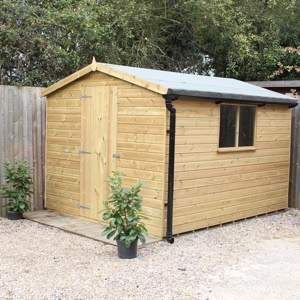 Whether you're looking for a starter shed, or you're in need of something of greater functionality, pop down to our showroom to see many of our wooden structures erected. Using our simple customisation process, you can create a one-of-a-kind garden building. What's more, if our sheds don't quite accommodate for what you're looking for, please don't hesitate to get in touch with your ideas, we will work closely with you to design and manufacture your dream shed. Please Note: we are continually renewing our showroom stock, therefore buildings are being changed regularly, please ring for an updated list of what is available to view. We shall be pleased to welcome you to discuss your requirements and for you to see the range of garden buildings we have on display. Come and visit us at our show site just out side the pretty village of Bethersden, Ashford to discuss your requirements and see the quality of our buildings and garden sheds for yourself. Subscribe to stay up to date with our latest news, products & offers.